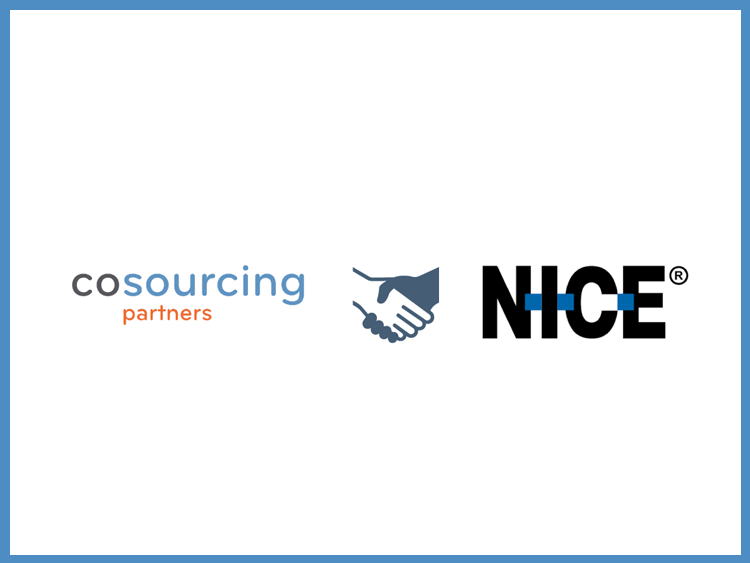 October 15th, 2018 Chicago – CoSourcing Partners, a national Robotic Process Automation and IT services company, today announced that it has partnered with UiPath, the leading enterprise Robotic Process Automation (RPA) software company, to provide Business Process Outsourcing for UiPath customers. This partnership, which began this month, will help add extra horsepower to UiPath customers looking to accelerate their automation journey through supplying them with UiPath certified Developers, Analysts, and Architects. To gain market advantage in today’s highly competitive landscape, organizations are increasingly seeking solutions to help them expedite operational processes, increase agility and deliver greater value to customers. By partnering with UiPath, CoSourcing Partners will enable clients to complete routine tasks with optimal agility. By delegating these processes to a virtual digital workforce of software robots, company employees will be able to focus on more strategic, creative and customer-facing initiatives. For more information about CoSourcing Partners, please visit cosourcingpartners.com. More information on UiPath can be found here. Founded in 2011, CoSourcing Partners™ is a national Robotic Process Automation and IT services company headquartered in Chicago, Illinois. We are independent, Small Business Enterprise delivering experienced and cost-effective solutions to healthcare, insurance, financial services, telecom & CPG industries. We are a dedicated team of professionals who value long-term relationships and take pride in achieving customer satisfaction. Built for both business and IT, UiPath is the leading platform for enterprise Robotic Process Automation (RPA). More than 1,800 business customers and government agencies use UiPath’s Enterprise RPA platform to rapidly deploy software robots that perfectly emulate and execute repetitive processes, boosting business productivity, ensuring compliance and enhancing customer experience across back-office and front-office operations.